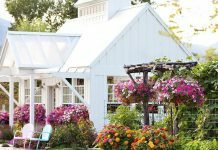 From ferns to flowering cacti, elevate your cottage’s style with a a brand-new houseplant. Not sure how to get started? We're here to help. 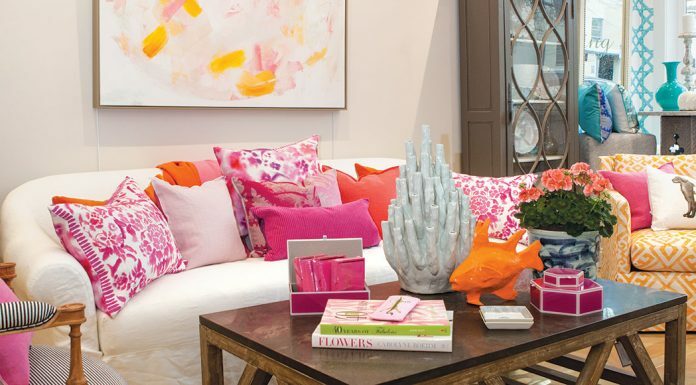 Looking for the perfect new accessory to freshen up your home just in time for spring? 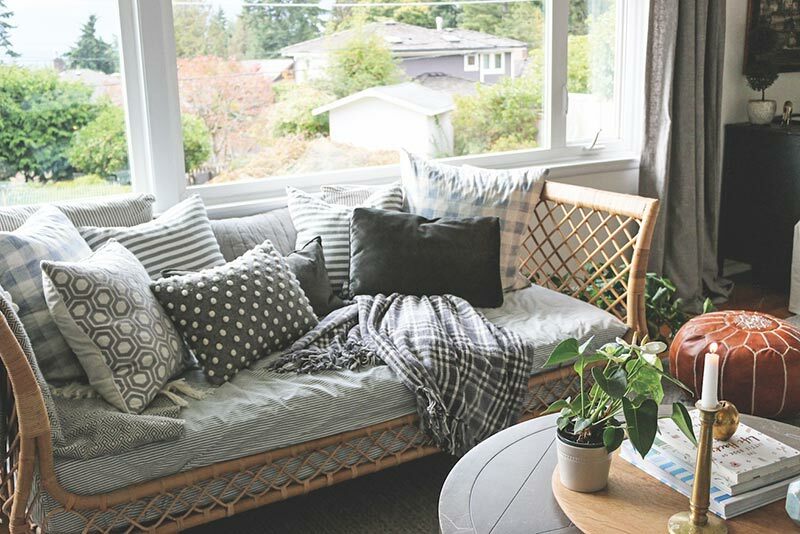 From ferns to flowering cacti, houseplants are always a great way to elevate your cottage’s style, but keeping them healthy can be intimidating for many homeowners. To help, we’ve put together a few of our favorite tips for caring for your home’s newest resident. 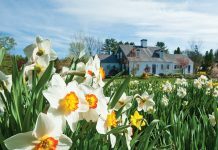 Finding the right plant for your home is crucial. If you’re not confident in your plant-growing skills just yet, opt for something hardy like a cast iron plant. Low-light options like maidenhair ferns are better for spaces that are short on south-facing windows, and pet owners should look into nonpoisonous varieties like the prayer plant. Do some research and make sure to find a plant that meets your home’s specific needs. Every plant’s watering needs are different, but how can you tell if you’re over watering or under watering? Brown edges on the leaves and wilting are indicators of both, so pay attention to the way they feel. Dry and crispy? They might need a drink. Soft to the touch? Try increasing the time between waterings. A good rule of thumb is to wait until the top 1 to 2 inches of soil feels dry before watering your plant. 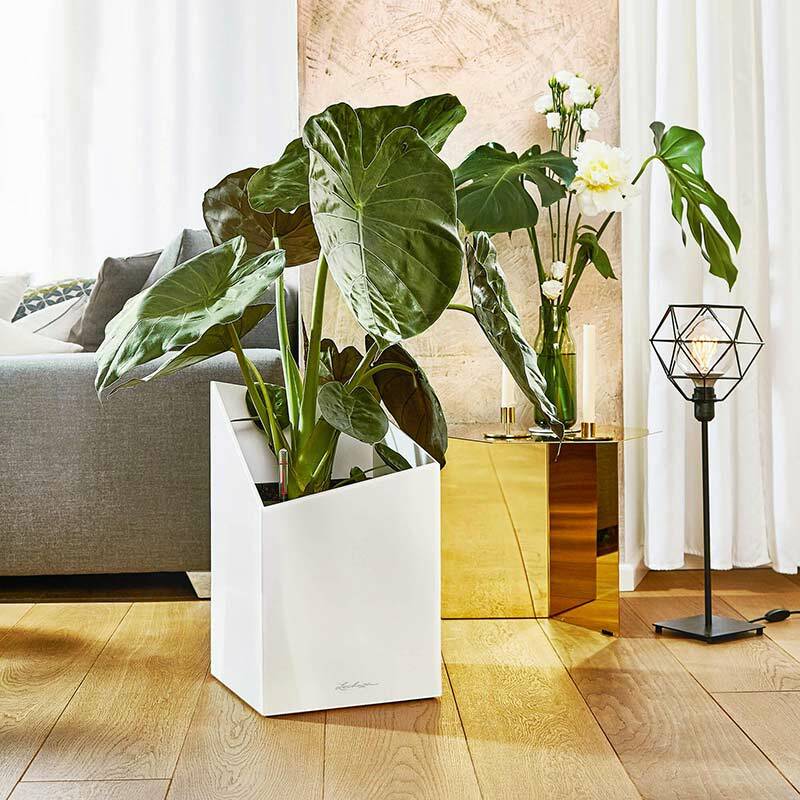 Think you can’t have houseplants because you travel too often? 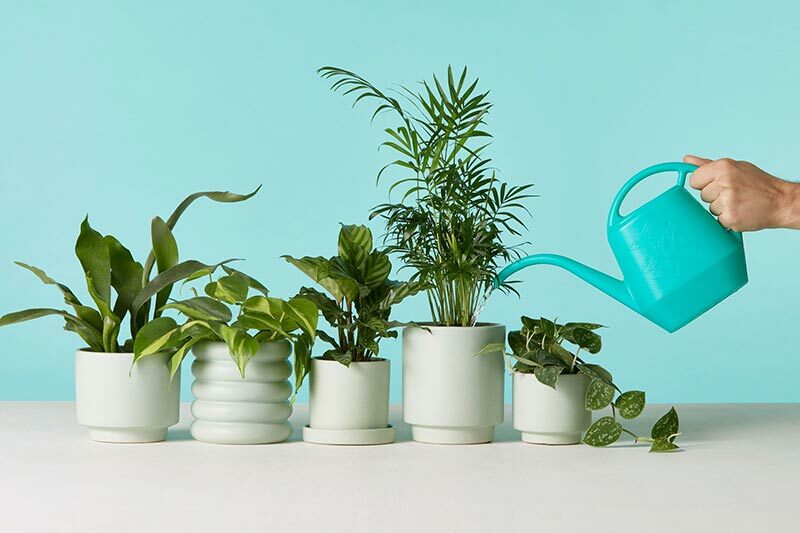 There are a number of ways to make sure your plants get the water they need while you’re away, but one of the easiest is to purchase a self-watering pot. Love the pot your plant is in? Create a temporary solution by elevating a bucket of water and place one end of pre-soaked garden twine in the water. Place the other end in the soil of your plant and enjoy your trip!